You’re busy – trust me, I can relate! Teaching is a lot of work, and you certainly don’t have time to get too many emails, social media alerts, etc. We want to help. We want our newsletters to be so exciting that you can’t wait to open them because you KNOW they will be useful and filled with ideas or resources you can try with your own kids right away. So…. instead of occasional newsletters that might be interesting to you, we are going to send you a fun filled, “news you can use” newsletter called Sunday Surprise. What is it? 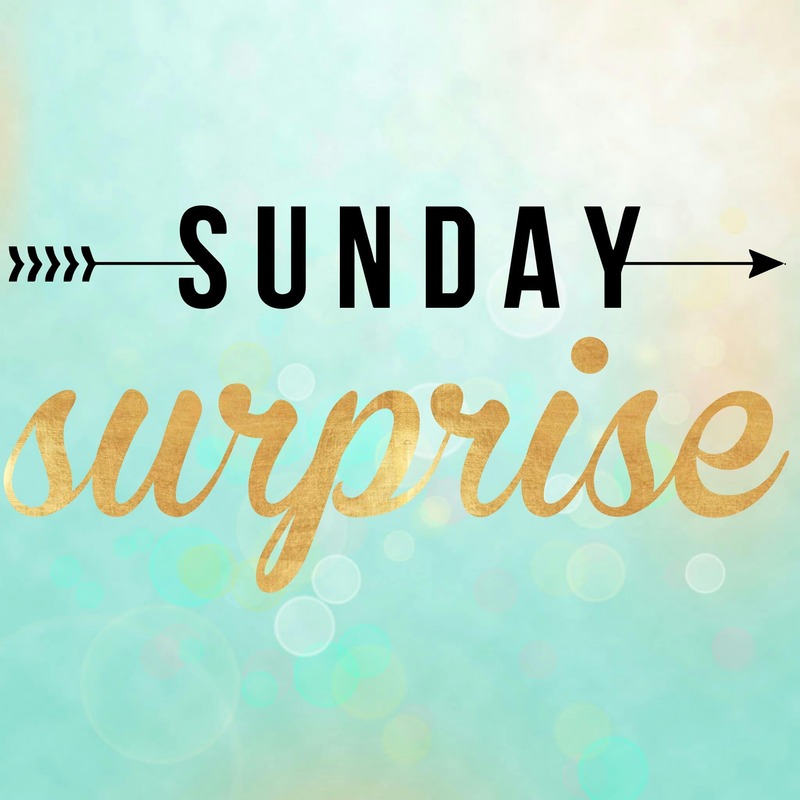 Well, each week (on Sunday evenings) you will receive an email with the subject line of Sunday Surprise (Don’t forget to check sneaky spam or add us to your approved senders list). While I can’t tell you what the surprises will be each week, I can give you some ideas as to what to expect. giveaways and other fun things! While you won’t get ALL of these things each week (sorry Charlie! ), you will receive at least one thing that will surprise you! Ready to join in on the fun? If you aren’t signed up already, Pop your email in the box below to receive our Sunday Surprise, as well as additional exclusive freebies that you will receive instantly! These freebies are just one of your subscriber gifts when you join our fun and FREE email newsletter! Just pop your email in the box below, download your freebies, and never miss out on our fun activities and resources for early childhood.